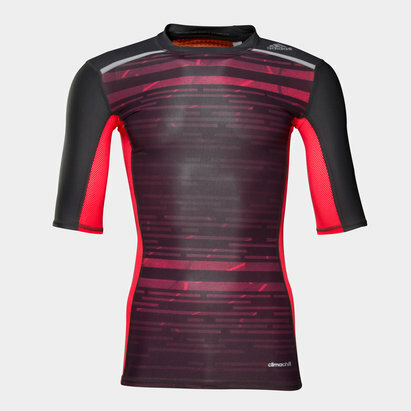 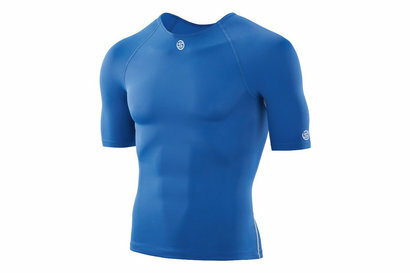 Push yourself further with base layer short-sleeved tops from Lovell Soccer. 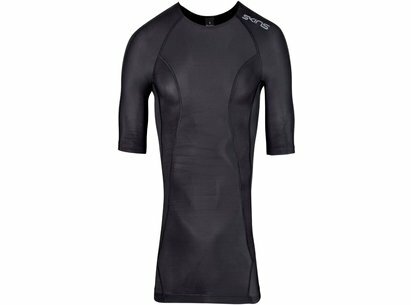 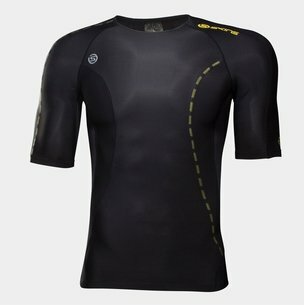 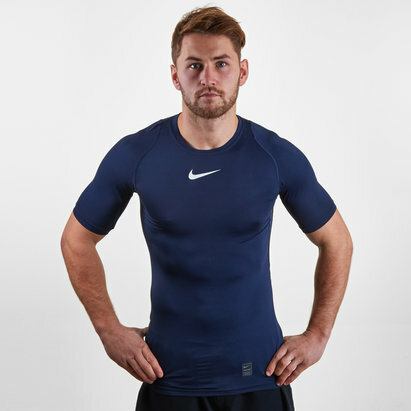 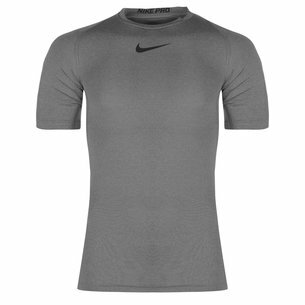 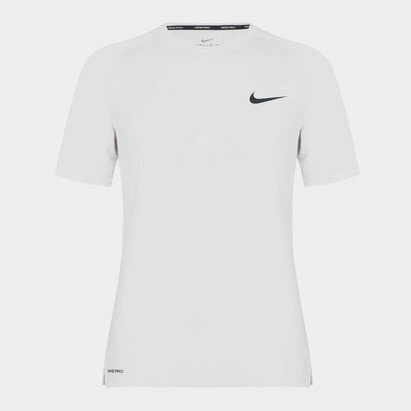 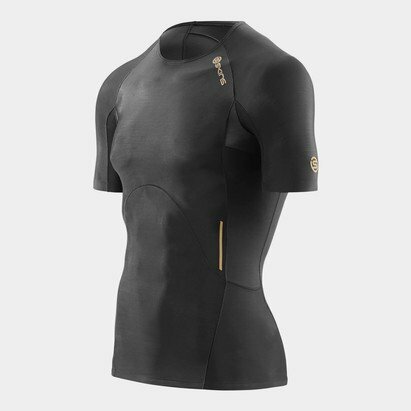 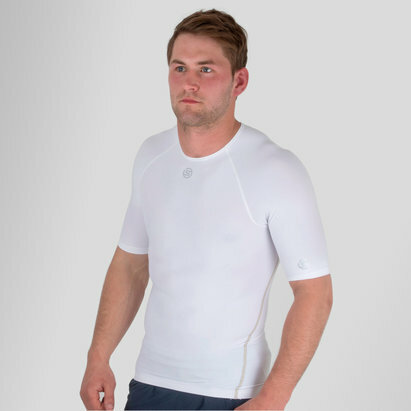 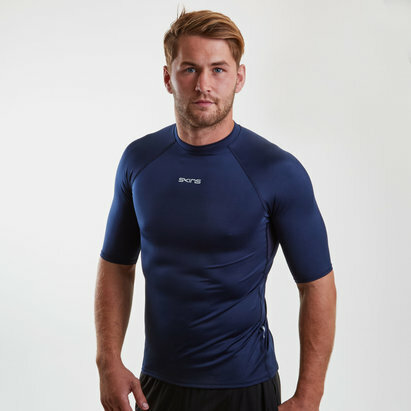 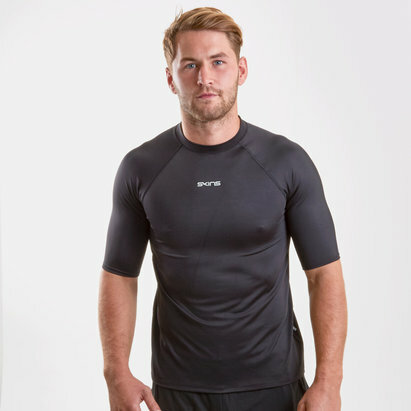 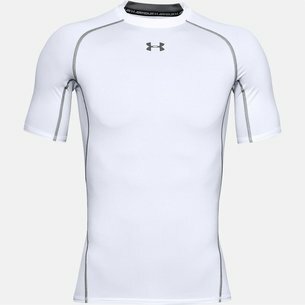 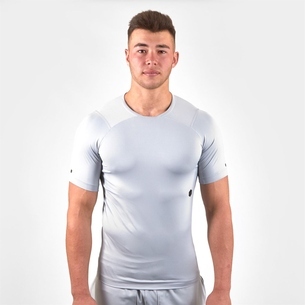 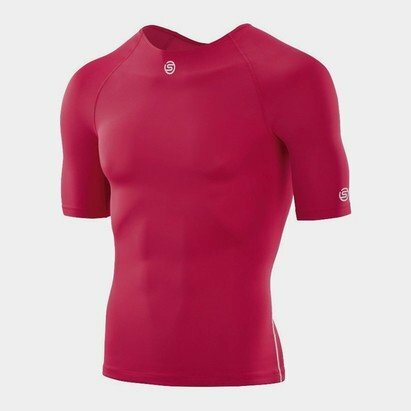 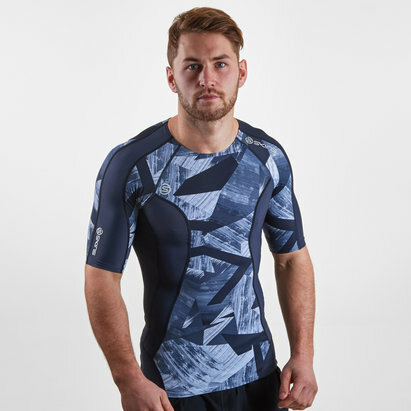 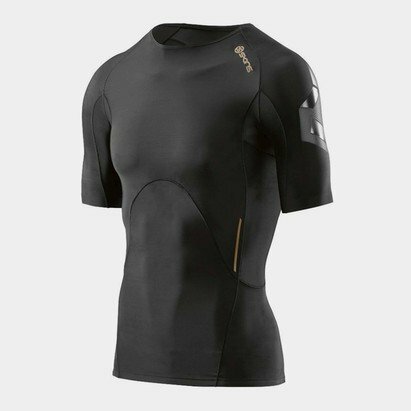 Designed to maximise your performance while maintaining comfort, our base layer short-sleeved tops include products from world-famous names such as Under Armour, adidas and Nike. 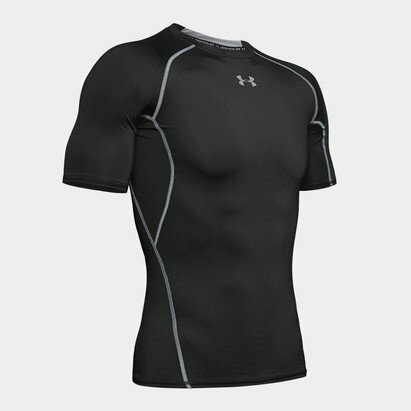 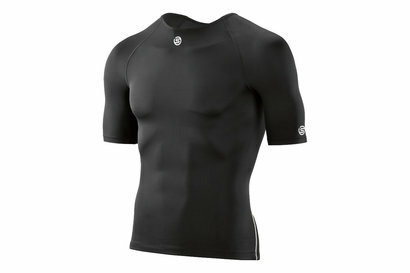 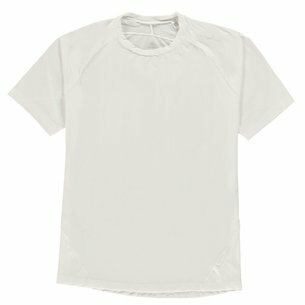 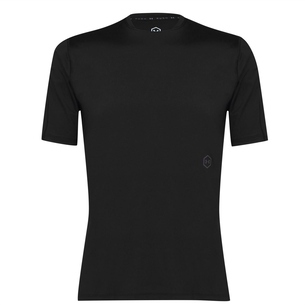 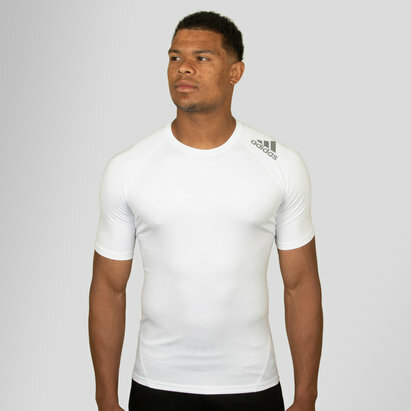 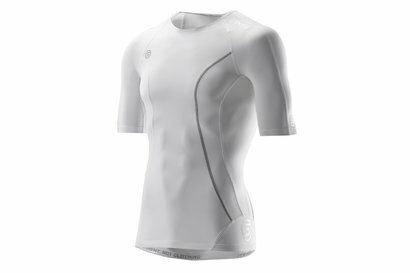 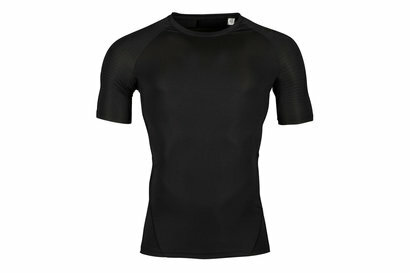 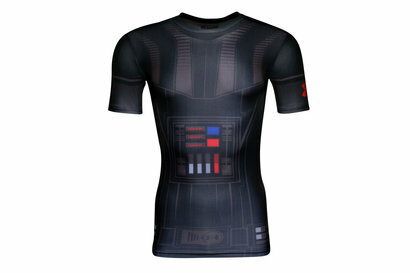 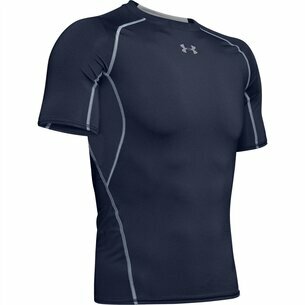 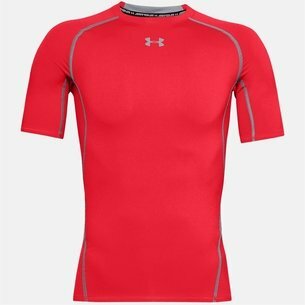 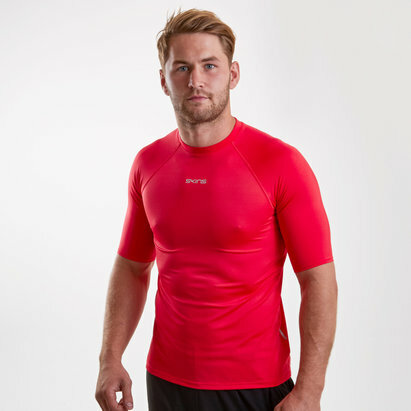 Check out the Lovell Soccer base layer short-sleeved tops range today.